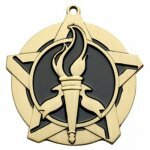 Victory awards recognize those who have excelled. 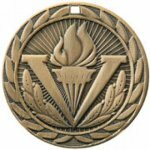 Victory medal. Suitable for just about any achievement. Many different ribbon colors to choose from. Production lead time for this award is 5 days. This award has a maximum order quantity of 17. 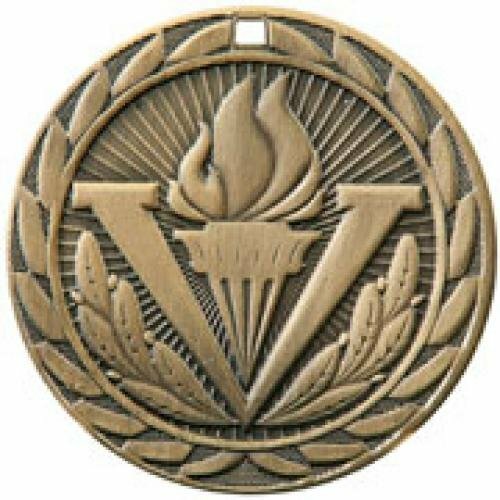 Victory medal. Many different ribbon colors to choose from. 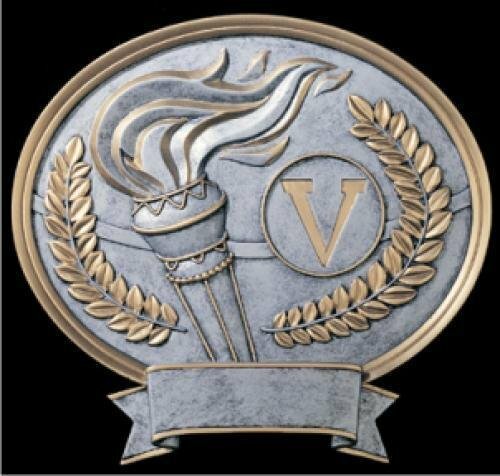 Display this versatile victory or achievement resin award as a desktop trophy or wall plaque. 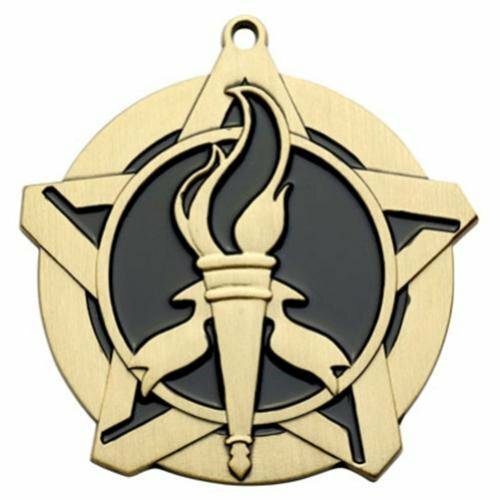 Victory/Achievement star medal. Many different ribbon colors to choose from. 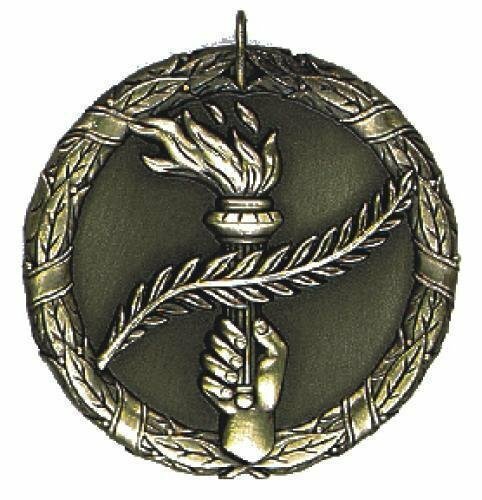 Victory / Achievement torch medal. Many different ribbon colors to choose from.